A P80+ premium anti-fog layer in the inner lens disperses water molecules across the surface of the lens, restricting moisture build up that can impede your crystal clear view of the terrain ahead. 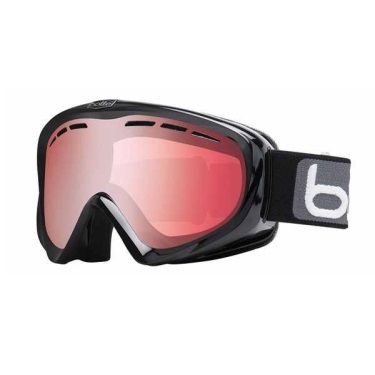 Bollé goggles are engineered with the latest helmet designs in mind so the fit is smooth. Over the glasses(OTG). Designed to fit over most prescription glasses..